Travels and Trdelnik: With the arrival of autumn...some sugar free pumpkin cheesecake! With the arrival of autumn...some sugar free pumpkin cheesecake! Here is the recipe, as promised. Pumpkin cheesecake, in celebration of the impending autumn (which happens to be my favorite season for a number of reasons). 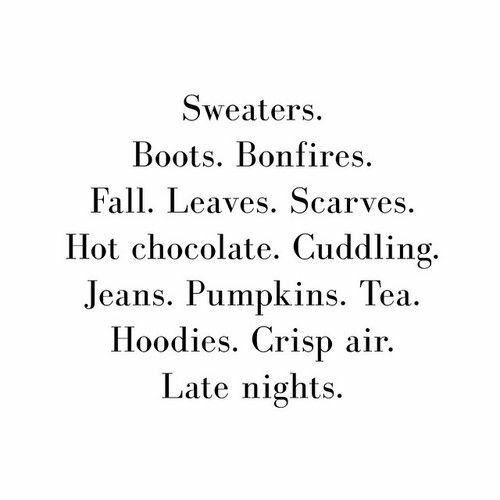 I love nearly everything about this time of year. 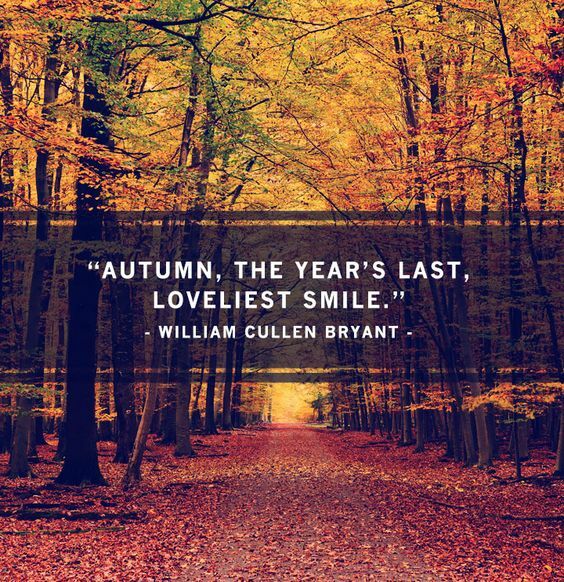 I love the way the leaves catch fire as they explode in an array or reds, yellows and oranges (though in Germany, I find this effect to be more muted. New Hampshire is where you go for the real deal). I love the brisk air, beckoning fall boots and skinny jeans back into our weekly wardrobes. I love all things plaid, so cozy, classic and cute. Cozying up on my big bed (what is essentially my couch ;-)) with an awesome book or a gripping TV series. Retreating to the warmth of inviting cafes to read or write for a few hours, or to spend the afternoons catching up with a friend. The all-you-can-eat brunches on weekends that seem so much more fitting now that autumn is here. The feeling of new beginnings and excitement that fills the air, with back to school feelings incited by the impending fall season. 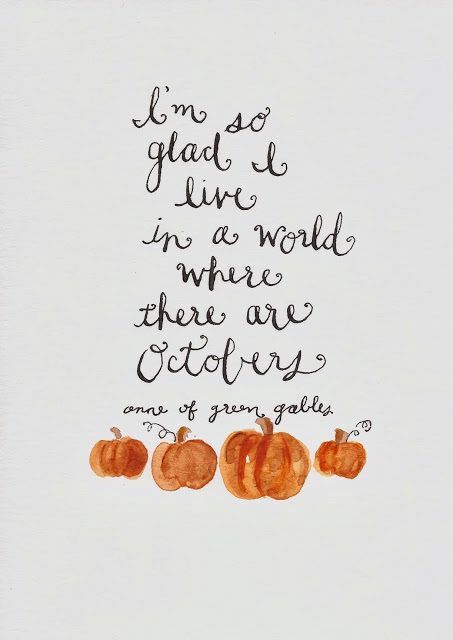 And of course, the explosion of all things pumpkin flavored. Pumpkin coffee, pumpkin ice cream, pumpkin donuts and pumpkin pie. Even pumpkin pasta! And of course...pumpkin cheesecake!!!! 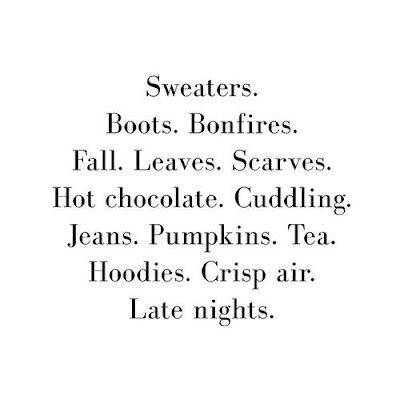 All of this = AUTUMN!!! (Though sadly, autumn flavored edibles are not a big seasonal thing in Germany). So, I thought I would make up for it with this cheesecake. I decided to bring this favorite aspect of autumn to myself here. Without further ado, here is the recipe for my refined-sugar-free pumpkin cheesecake. Its my own recipe. I was thrilled with how delicious it came out. Rich like an American style cheesecake. Not like the wimpy, wobbly texture of German cheesecakes. This one is the real deal. And the pumpkin flavor is distinct. I am nearly (but not quite) embarrassed to admit that I ate roughly half of this over the course of a weekend. Its that good. Heat the oven to 325 degrees F. Mix the cream cheese, mascarpone and honey by hand until well blended and having a slightly whipped texture. Stir in pumpkin, spices and vanilla. Mix well. Add eggs, 1 at a time, blending on low speed with a hand mixer after each egg, until just blended. Pour over crust (Side note: for crust recipe, see below). Upon eating/serving, top with some drizzled honey if you wish. For the Crust...(I used the following recipe, though you can use any pie crust recipe that you wish. However, if you use a different one, the recipe may no longer be gluten free or refined sugar free :-)). Also, you don't need to use a crust at all, if you prefer! Simply pour the cheesecake batter into a cake pan (instead of the usual spring form cheesecake pan) and bake as is. Lines one 8 or 9 inch pie pan or six 4 inch (10 cm) tart tins. Preheat oven to 180°C (350°F). Stir together all dry ingredients. With a fork, mix through egg and oil then use your hand to kneed dough in the bowl until smooth. Roll dough between 2 pieces of baking/parchment paper and line pie pan, or divide into balls and press into tart tins. Refrigerate for 15 minutes. Bake for 10 minutes until just golden. Remove from oven. Fill and bake again as required for your pie or tart.